Harland Accountants has officially opened its new Falmouth office, following the acquisition of long-established local firm Glynis Tyrrell Chartered Accountants. The Falmouth office is the second new premises opened by the ambitious St Austell-based company in the last six months, after the Liskeard office opened in June. It will be managed by senior operations director Simon Foxhall who joined Harlands from Hancock Caffin in 2008, where he was practice manager for five years and over-saw the merger with Foot Anstey. 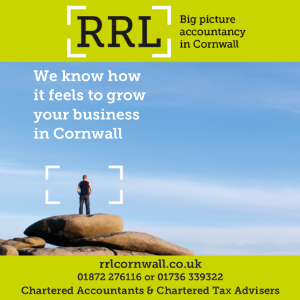 The new office will allow Harland’s to offer accountancy, taxation and specialist consultancy services to the west of the Duchy for the first time. The team built up by incumbent owner Glynis Tyrrell will remain at the Falmouth office with Harland specialists on hand to create a broader range of skills. Tax experts like Kevin Hooper who joined Harland’s six years ago from KPMG and Robinson, Reed, Layton will support the existing team, strengthening the offering but allowing continuity of service. 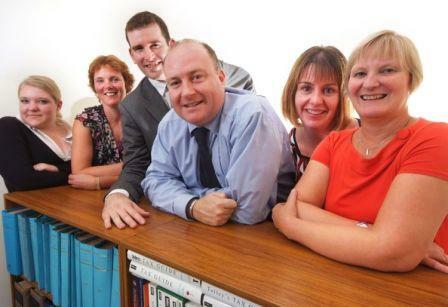 Tyrrell, who will remain at the new Harland office for around 12 months, said she was pleased to find another firm that shared her ethos and was prepared to continue the practice and retain her staff. Having taken over from his father Michael Harland last year, managing partner David Harland has embarked on a steady programme of expansion with staff numbers already doubling since September 2008.